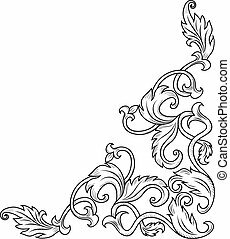 Corner ornament. 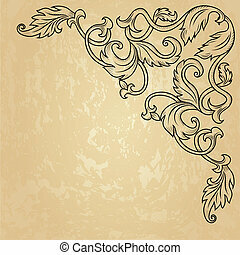 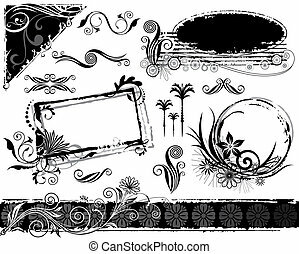 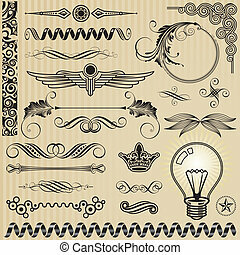 Corner decorative floral background, vector illustration layered. 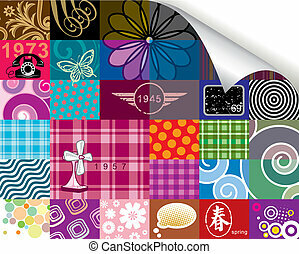 Retro pattern and corner paper roll design. 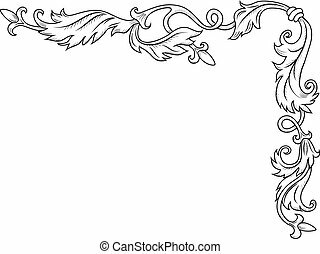 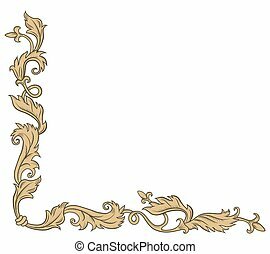 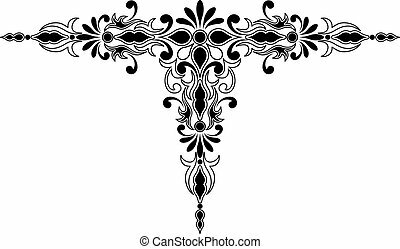 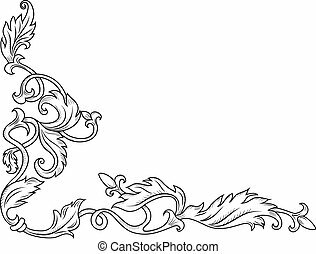 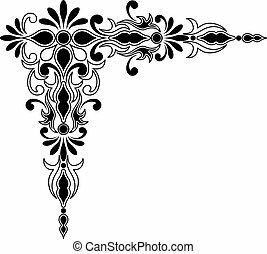 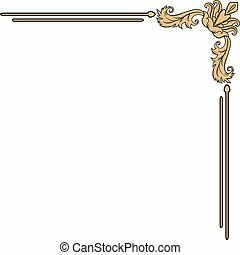 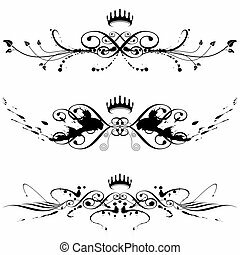 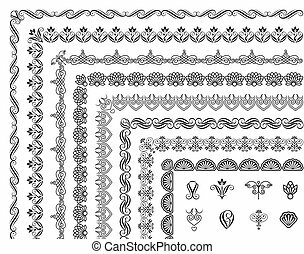 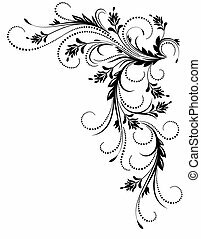 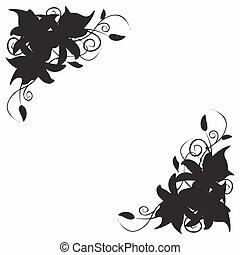 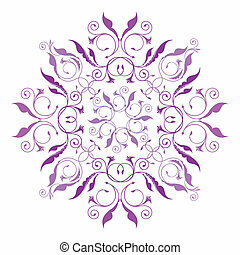 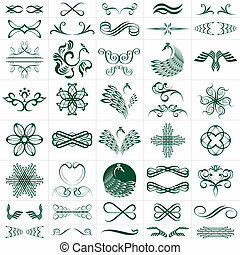 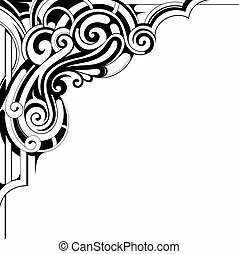 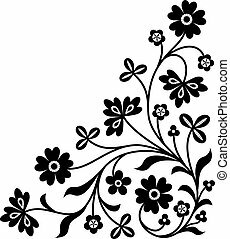 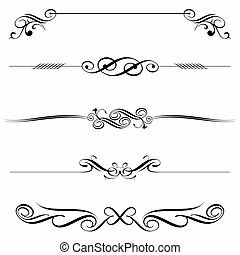 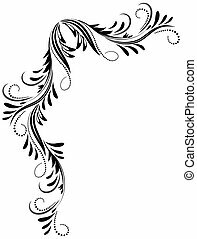 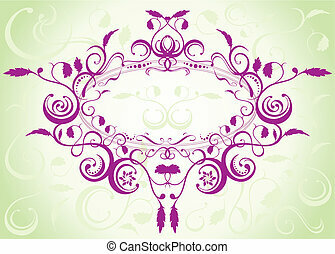 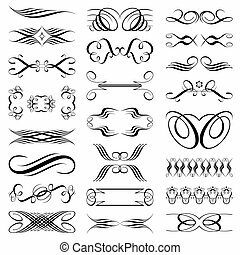 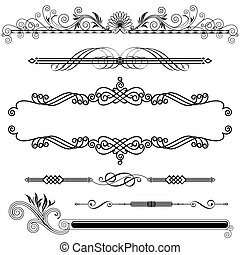 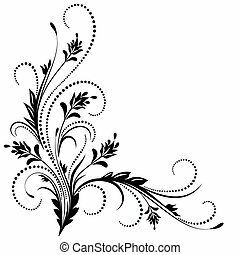 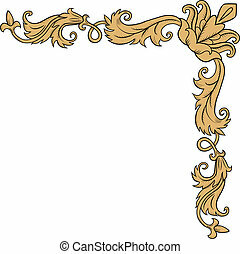 Vector file of classical floral pattern design. 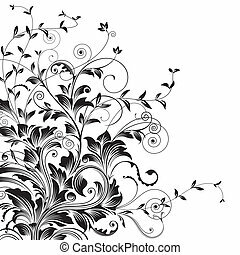 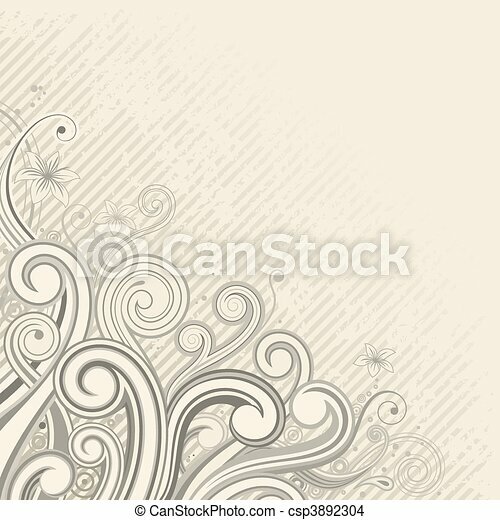 Vector file of elegant brush splash with floral element. 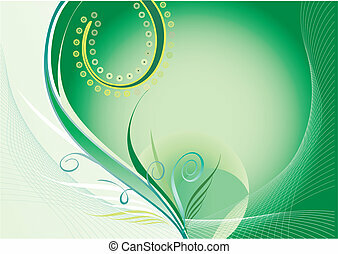 Vector file of floral pattern design with light green background.